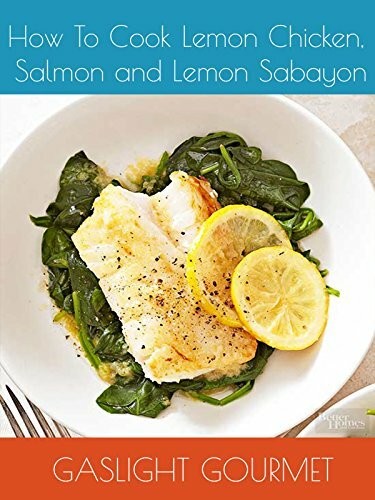 How To Cook Lemon Chicken, Salmon and Lemon Sabayon by at Chocolate Movie. Hurry! Limited time offer. Offer valid only while supplies last. How To Cook Soufflé, Meringue, Egg Custard and Saffron Sabayon over Steamed Mussels.